More than 40 days ago, Utah legislators met to make changes to the law. With issues ranging from conversion therapy to abortion, the state’s leaders had much to discuss. So, what did and didn’t pass during this legislative session? Lawmakers introduced birth certificate bills in an attempt to manage how and if people have the right to change the gender listed on their birth certificates or drivers’ licenses. These bills didn’t make it very far during the session. One included language that would have prevented Utahns from making the change while the other outlined a process for people who wanted to do so. Lawmakers abandoned both bills partway through the session with the announcement that more study was needed. This year, lawmakers passed a set of abortion bills, initiating a debate about whether the state is prepared to enact legislation that could result in lawsuits. One bill intends to block abortions based on a fetal Down syndrome diagnosis. The other bill bans most abortions after 18 weeks. While supporters report that the Down syndrome bill is likely to protect the state from lawsuits, they admit that the 18-week bill will probably land the state in court. 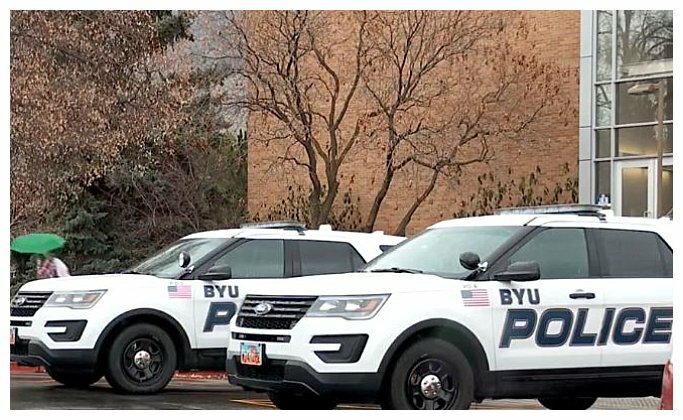 During the 2019 legislative session, lawmakers passed a bill that requires the BYU police department to release public records just like the state’s other police departments. The bill clarifies that the police departments operated by private universities are subject to the state’s open records laws. Lawmakers blocked a bill designed to ban people from using mobile phones when they’re behind the wheel of a car. The polls showed widespread support of this ban. However, opponents of the bill pointed out that the law would infringe on personal liberty. According to supporters, the bill would increase safety. They also pointed out that it was ironic for legislators to enact tougher DUI laws for safety purposes while failing to do the same with mobile phones. 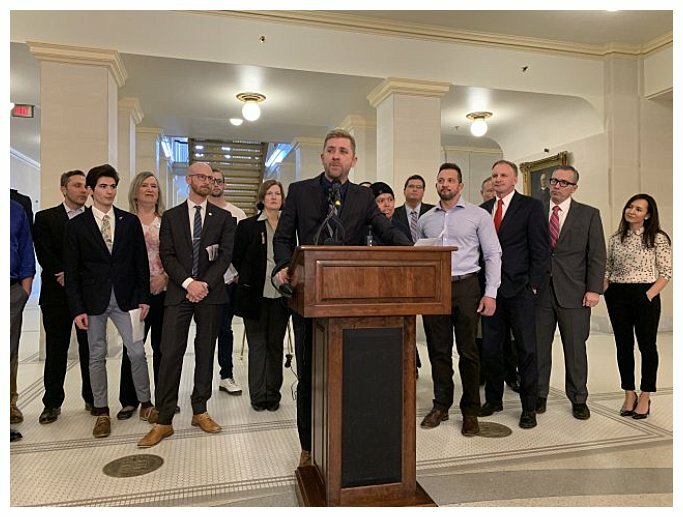 A group of LGBTQ and suicide prevention supporters had hoped that the state would prevent therapists from attempting to change a person’s sexual orientation. But, conservative legislators rewrote the bill, claiming that the language would be too limiting for therapists. 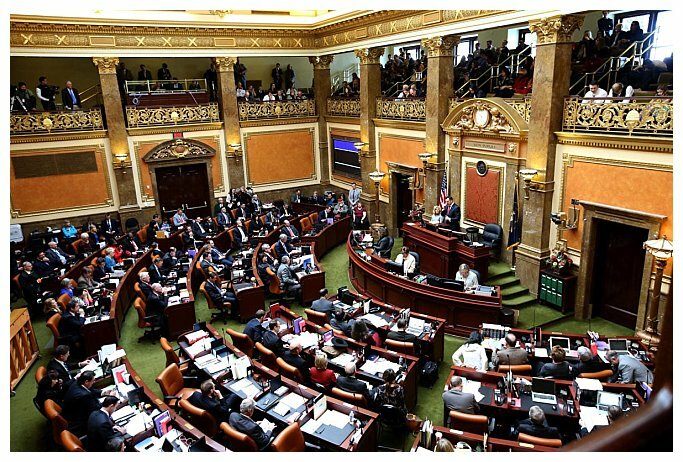 Does Utah listen to the will of the people? As with most things, that depends on who you talk to. In the case of Medicaid expansion and medical marijuana, it’s debatable since the state’s legislature met to work around both measures. However, there are definitely constituents who are in full support of the abortion ban and are happy that lawmakers supported them.